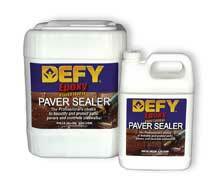 Masonry Saver (Defy) Epoxy Fortified Paver Sealer is formulated with special, heavy duty resins and mildewcides, that help to reduce the occurrence of fungus while also encapsulating the joint sand to retard the infiltration of ant colonies. 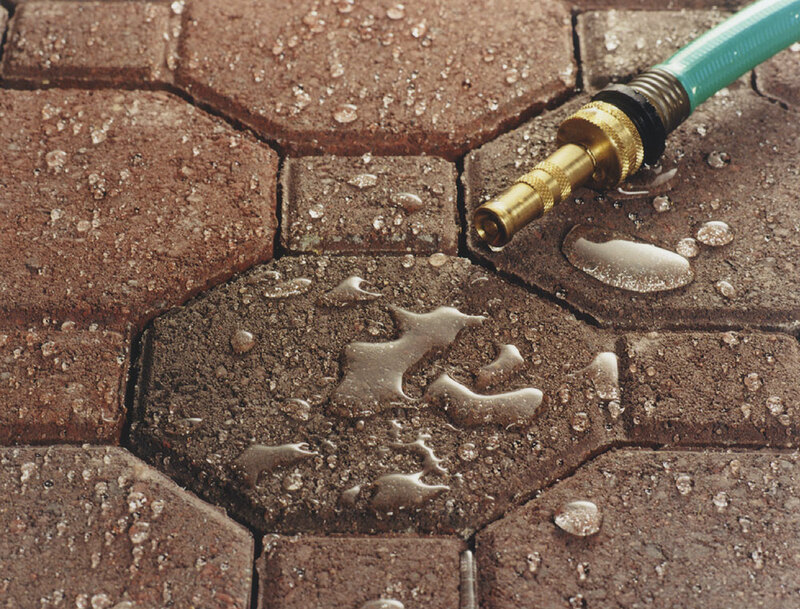 It is also a paver sand sealer which helps keep patios cleaner by stabilizing the joint sand, bonding it firmly in place, and helping to keep the sand from washing out during periods of heavy rain as well as helping to reduce weeds from growing up through the joint sand. When properly applied, Defy Epoxy Fortified Paver Sealer enhances the beauty of any paver with a rich "wet" look without causing the surface to become slippery. 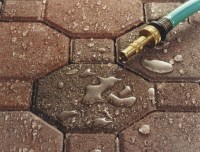 Clay Pavers: 150-200 feet per gallon. Actual rates will vary widely due to substrate porosity. 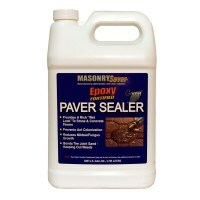 Masonry Saver Epoxy Fortified Paver Sealer enhances the beauty of any paver with a rich wet look and satin shine.